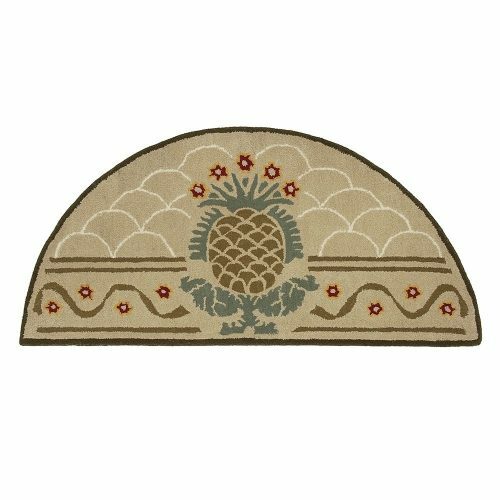 The diamond pine cone bar stool has a nice hand hooked padded seat for your guests who like to linger. 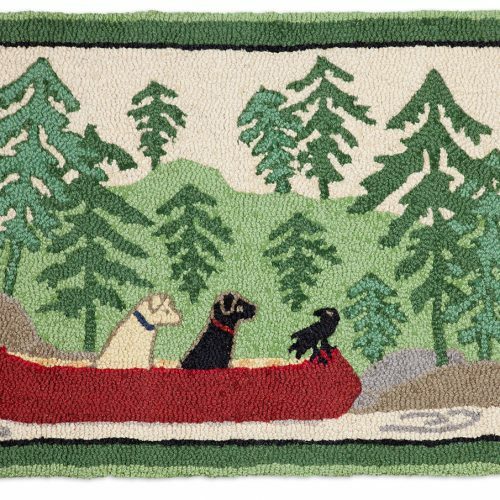 The seat is hand hooked and made with 100% New Zealand wool. 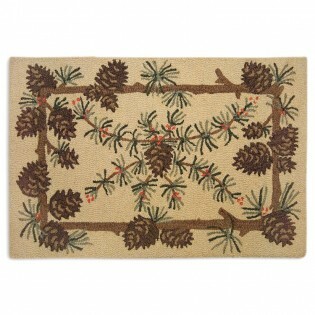 Designed by nature artist Laura Megroz, the pine cone design goes well with any rustic outdoor theme. 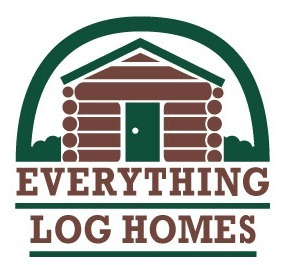 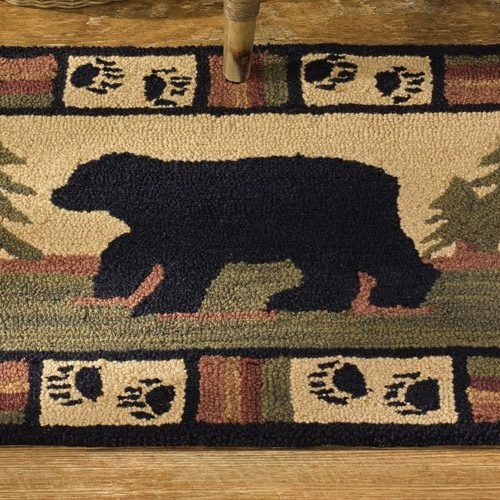 And it looks lovely in a log cabin or timber frame setting. 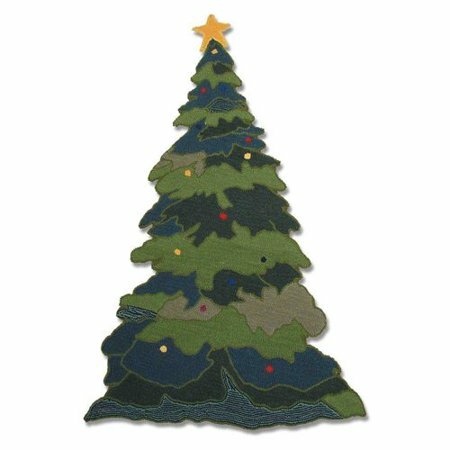 Colors in the seat include green, black and brown, and the wood used is hickory. 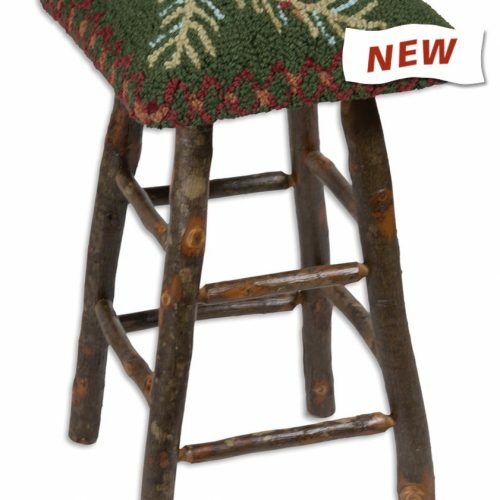 The bar stool measures 15” in diameter and is 30” high. 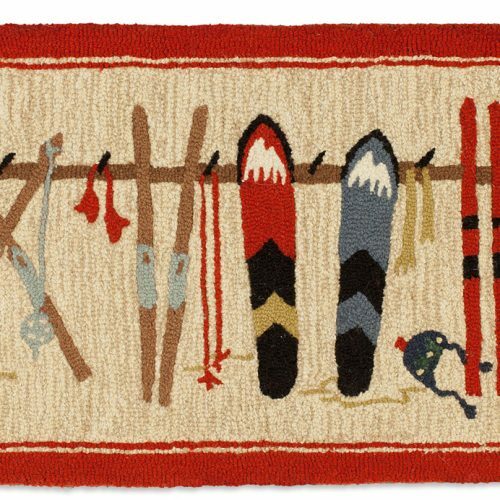 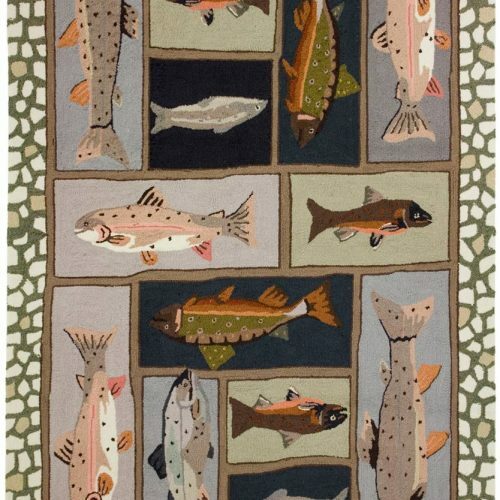 The colorful Mountain Trout Rug by Homefires, designed by April Cornell, has a collection of colorful native trout species, on a hand hooked rug. 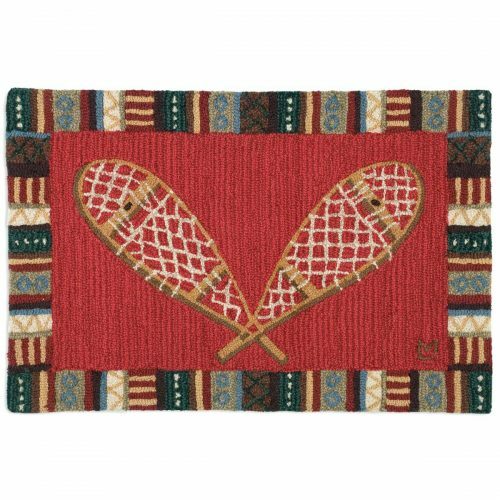 Beautiful natural colors make this mountain trout fish rug a beauty. 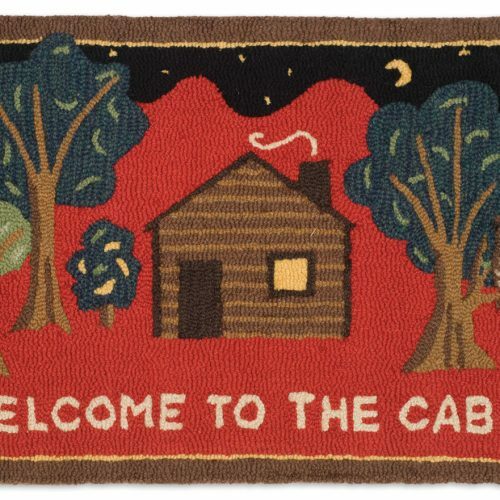 It’s a piece of artwork , and is perfect for a river cottage or a cabin on the lake. 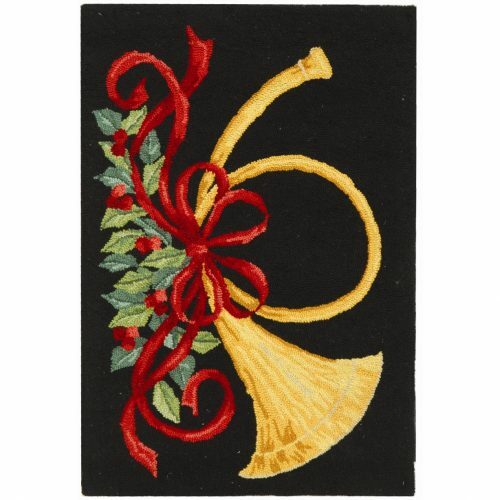 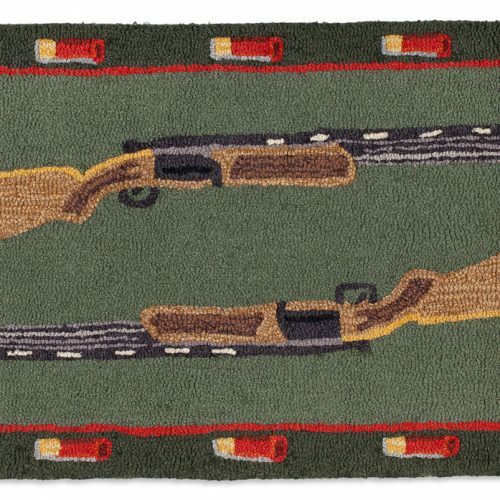 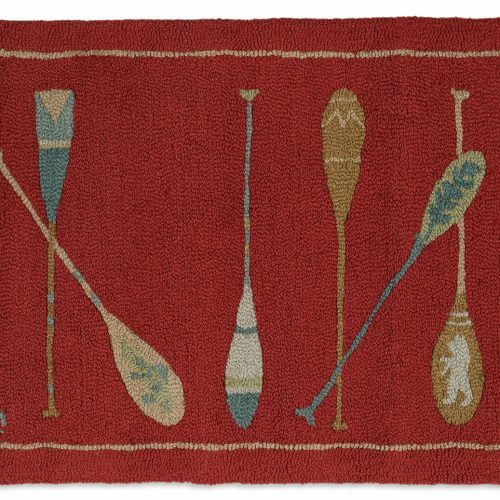 Use this fish rug by the fireplace, in the great room, in the bedroom or at the front door. 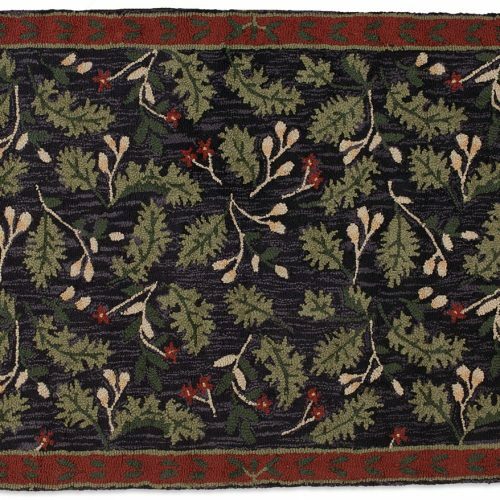 No matter what your decor, this little rug seems to have colors and style that will blend in to your decorating schemes. 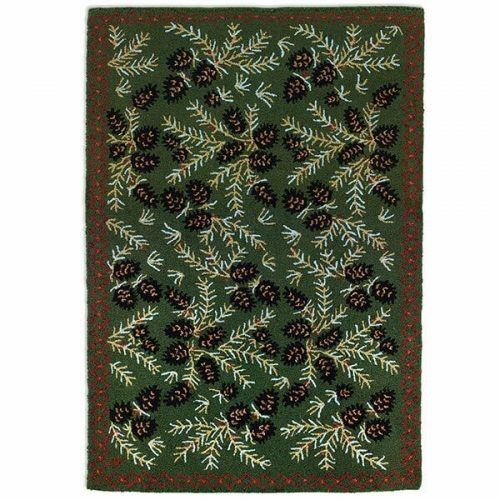 Predominant colors in this fish rug are green, gray, brown, black and apricot. 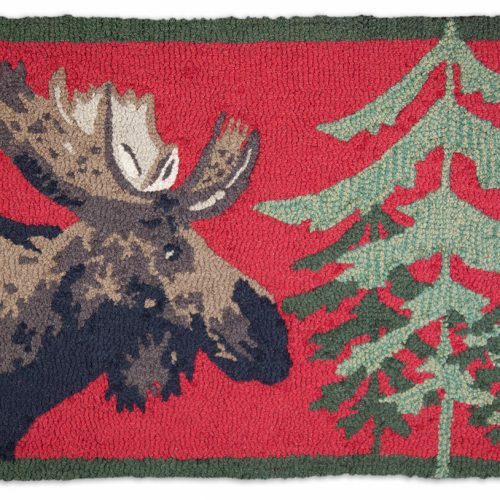 A quality rug, this rug is hand hooked and 100% polyester. 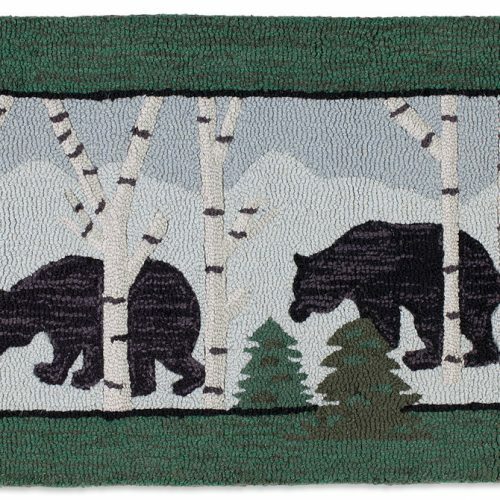 From the High Country Collection by Homefires.